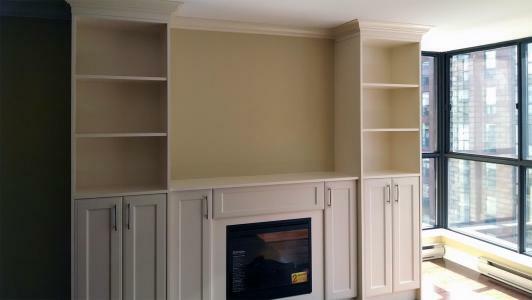 Over the years, we have had the pleasure of creating custom closet solutions in Toronto for clients that include builders, businesses and homeowners. We take pride in the design and manufacturing process, and work hard to maintain a safe and clean environment throughout the installation. 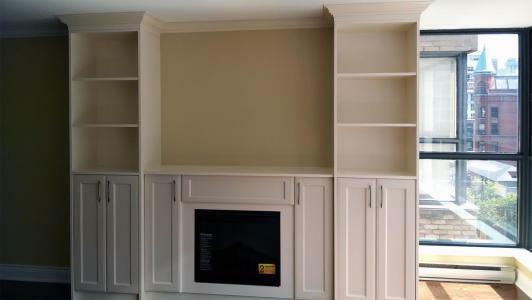 Below are a few of the room transformations we have delivered for our customers. Why wait? 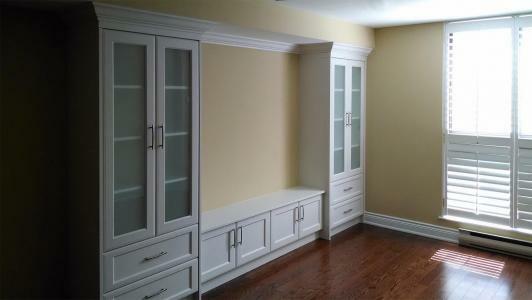 Custom closet solutions in Toronto are only a call away! 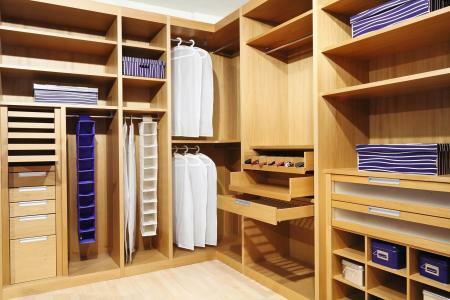 Finding the right closet solutions in Toronto can be tough; there are many options, and it can be daunting to think about renovating a space in your home for a custom closet. We know that seeing is better than believing, which is why we aim to showcase our latest projects, designs and closet solutions. In Toronto especially, quality is of the utmost importance. 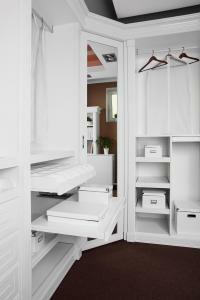 Every custom closet or storage solution we create has one thing in common – it serves the needs of our clients. Beautiful styling, innovative features, and unbelievable value can be yours! Find out what we can do for you by chatting with one of our customer service representatives. Are you looking for inspiration for your next project? Take a peek at the samples above to explore some of the many choices that are available. Keep in mind that most systems can be modified to meet your personal requirements, so if you do not see something you want, just ask! You can also check us out on social media, where we frequently post pictures of our latest projects. 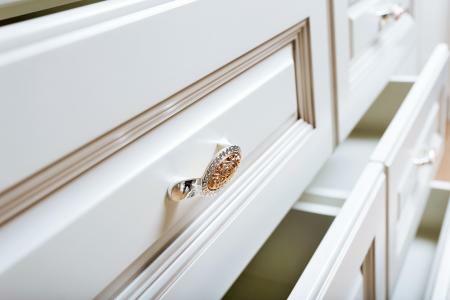 Follow us on Facebook, Twitter, and Google+ for news and tips to help guide your next custom closet solutions! Our Toronto service area includes the GTA, so feel free to reach out anytime. 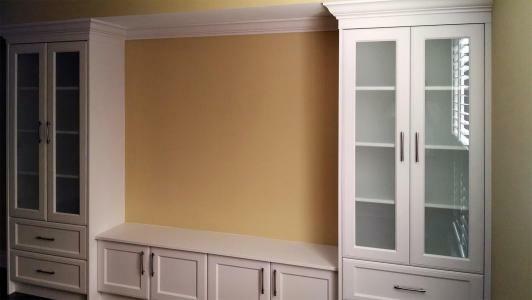 You can also learn more about the different aspects of closet renovation as well as the latest trends in the industry by reading our blog. What are you waiting for? 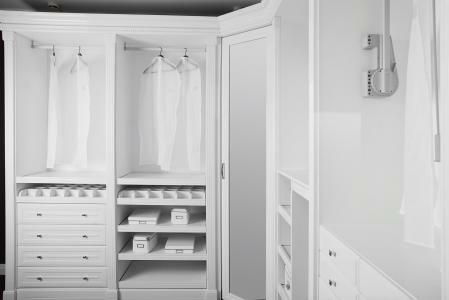 Turn your idea for a new custom closet into a reality; get in touch with a member of our team today to discuss your future closet solution!